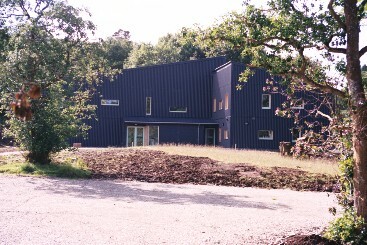 The Mull Theatre is based at Druimfin, just outside Tobermory and is one of Scotland’s leading touring theatre companies. Their shows can be seen throughout Argyll & Bute, the Highlands and islands, and all over Scotland, from the smallest village hall to city theatres. With the new Production Centre at Druimfin, they aim to make Mull Theatre a hub of creative opportunity.